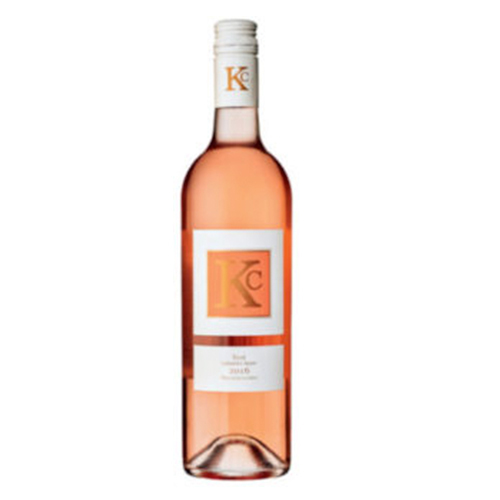 A freshly styled Cabernet Franc rosé with moderate alcohol and vibrant mineral characters designed for a wide range of occasions. 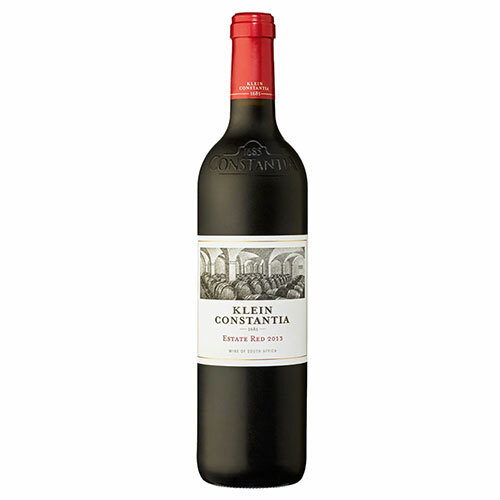 Categories: Klein Constantia, Rose Wine. 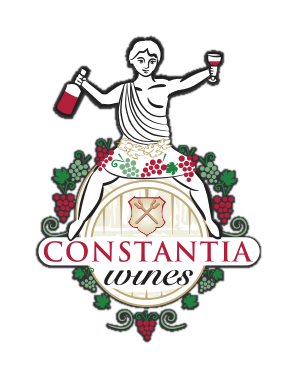 A freshly styled Cabernet Sauvignon/ Cabernet Franc Rosé with moderate alcohol and vibrant mineral characters designed for a wide range of occasions. 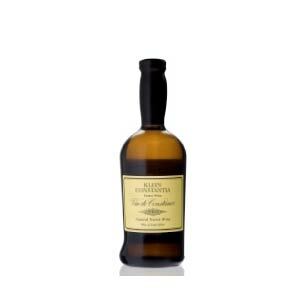 Fresh herbaceous aromas, hints of strawberry fruit and a fresh mineral note. The palate is vibrant, displaying red berry flavours and beautifully poised acidity. Please add this under additional information for the KC Range: The KC range is made with the modern consumer in mind. Through the use of innovative production techniques and sourcing of high quality grapes from throughout the Cape Winelands we aim to make an approachable yet high quality wine which is ready to drink on purchase, yet will benefit from an additional few years of bottle maturation.